When it’s cold outside, you don’t have to spend your days hunting for shade underneath a crowded tree or filling your home with fans that only blow around the warm air. The air conditioning units from HVAC have been created to suit all types of homes, modern and traditional so that you don’t have to compromise on comfort for aesthetics. When it’s hot outside, you don’t have to spend your days hunting for shade under trees or buying loud buzzing fans that blow warm air. The air conditioning units provided by Clark Services were created to suit any house so that you can relax and enjoy the environmental beauty of your home. Some of the methods people use to cool down their homes during summer are inefficient. An electric fan for example will only take the temperature down short term and not cool the whole room. With one of these in every room those people will be dreading their electric bill each month. Modern windows are made to maintain room temperature to conserve energy, which is great if your room temperature is where you want it. An air conditioning unit will cool all of your rooms consistently, transforming your home into a year-round paradise. Once installed, it only takes a few minutes for the temperature to be fluctuated to a level that is comfortable and noticeably cleaner. Not only will it reduce the temperature, it will also reduce humidity. You can’t find a fan that can do all of this! There are benefits to having clean air pumping into your home, no matter what season it is. We have air conditioning units that not only cool your home, but also heat it up so that you can benefit from clean air without freezing during the winter months. Owners can set their system to the temperature that is most comfortable for them and the system will maintain that temperature no matter what is going on outside. Lots of people suffer from allergies. If this is you, we have news! When the pollen count is high, allergens come from your vents as well as outside. Dust will circulate and make conditions like asthma and eczema worse. Even smoke from outside can linger into the house and odors from cooking can fog the breathability of the air. Yikes! An air conditioning unit will filter these impurities out so that you can breathe in clean air. No more masking unpleasant odors with air fresheners that can trigger allergy attacks. Our systems have you covered, guaranteed. 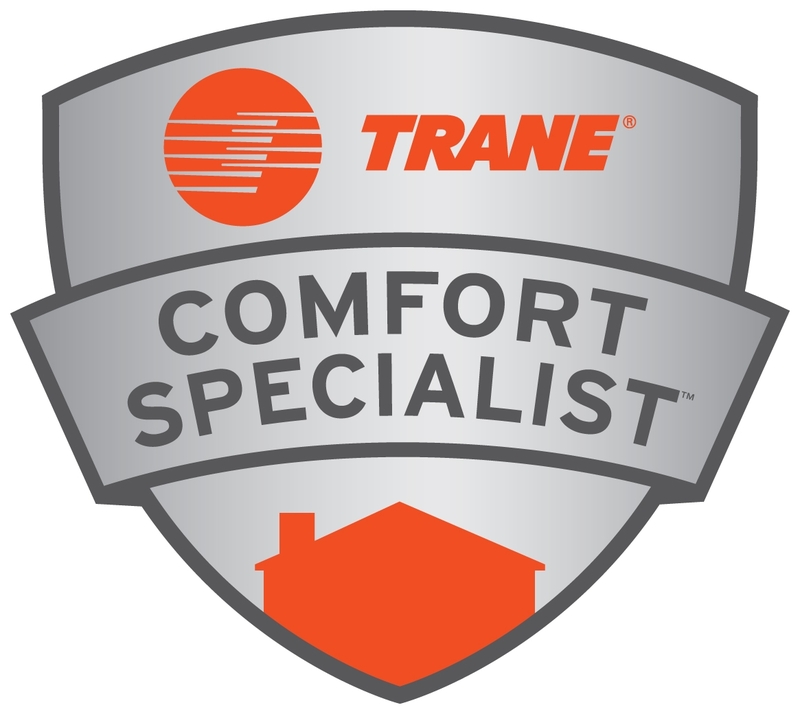 Our HVAC professionals will find the right air conditioning unit for your building today!